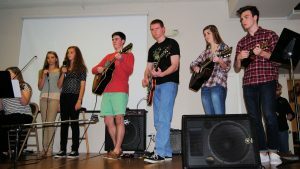 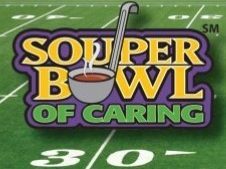 SOUPER BOWL OF CARING KICK OFF! 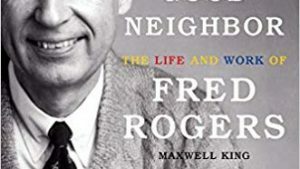 January 17: The Good Neighbor:The Life and Work of Fred Rogers by Maxwell King. We will meet in the back of McLeod Hall at 3 p.m. for discussion and light refreshments. 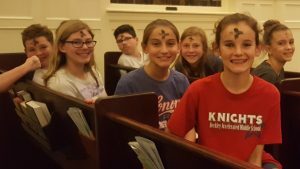 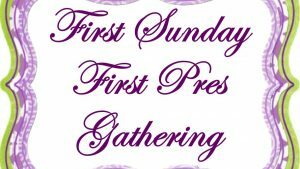 Please RSVP by calling 294-3121 or emailing office@firstpreswh.org.